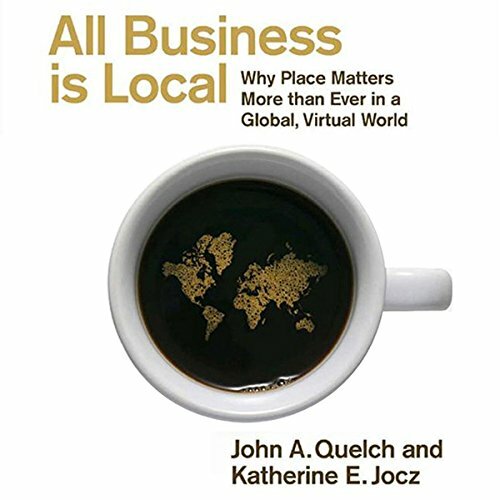 Showing results by author "Katherine E. Jocz"
Marketing experts John Quelch and Katherine Jocz offer a new way to think about place in every strategic decision - from how to leverage consumer associations with locations to where to position products on the shelf. They explore case studies such as Nike and The Apple Store, which use place in creative ways. Drawing on a blend of hard data and engaging anecdotes, this audiobook will help any business - from global mega-brands to boutique, small town stores - influence customers more effectively. 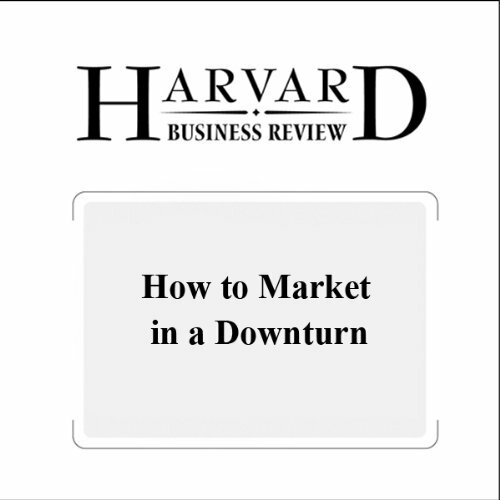 John A. Quelch, a professor at Harvard Business School, and Katherine E. Jocz, a research associate at Harvard Business School, write about how to fine-tune strategies according to consumers' changing psychology and habits - in order to survive the recession and prosper when the economy bounces back.